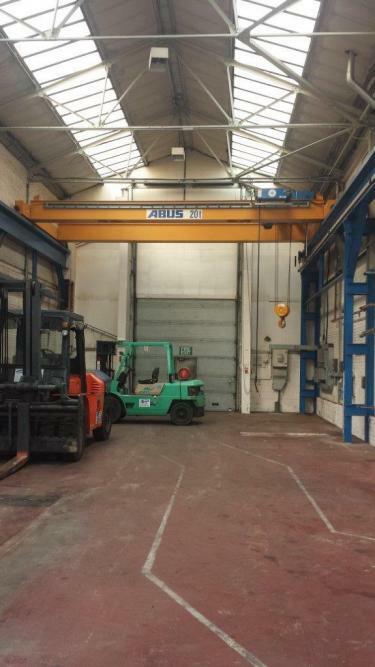 As a group we have been selling Used Cranes in to the UK market for over 20 years (with over 30 years of experience in the Overhead Crane market). 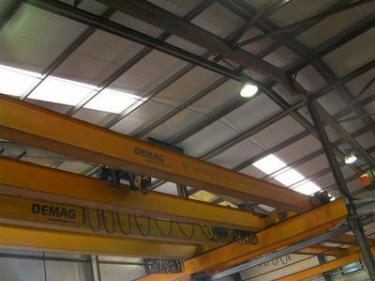 We currently hold and have access to the UK's largest stock of 'Like New' and Used Overhead Cranes, Used Jib Cranes, Gantry Cranes, Portable Gantry Systems and Used Electric Hoists. 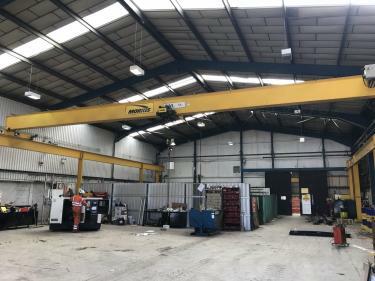 Our range of equipment changes daily so be sure to keep an eye out on our current stock, should you be looking for something you don't see then please contact our sales team who have access to hundreds of cranes that are not listed here. 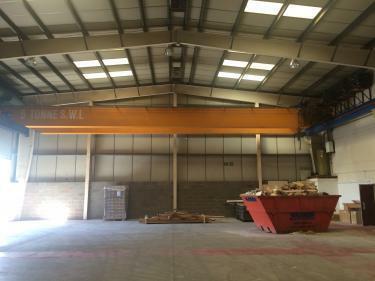 We have excellent relationships with partners in the trade and can help source your required crane at the best price. 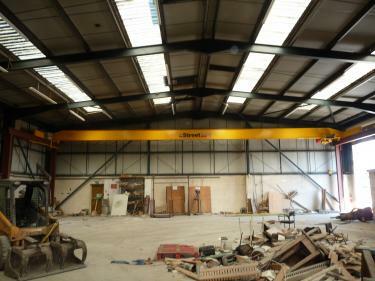 Not only do we sell Used Cranes but we also purchase Used Cranes to add to our ever growing stock, should you wish to sell your Overhead Crane or equipment please feel welcome to forward images and specifications to our email address and we will get back to you with our offer.